Freemasonry teaches important lessons including temperance, fortitude, prudence, and justice as well as brotherly love, relief and truth. 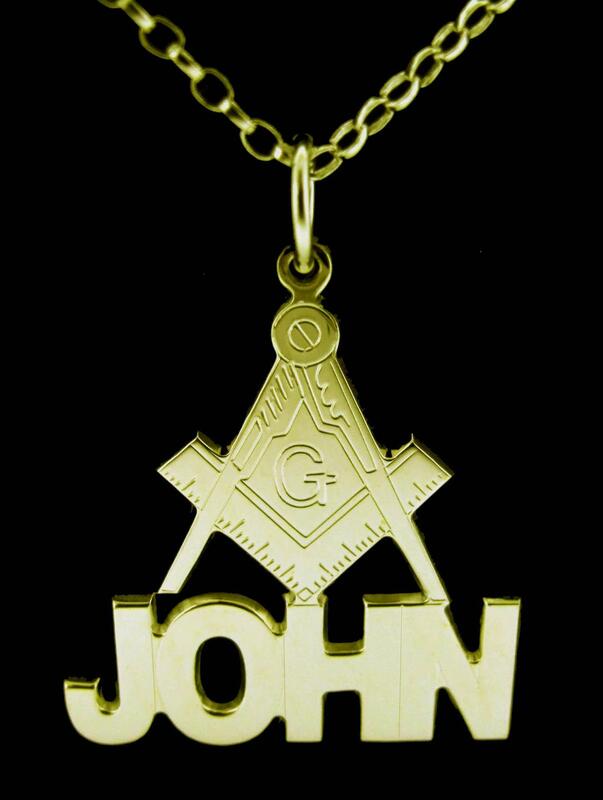 These values are conveyed with symbols such as the one shown on this Masonic Name Tag. The Square and Compass is most often seen with the letter "G" in the middle. The Square is a reminder to square our actions with mankind while the Compass urges us to temper our desires and passions. The letter "G" symbolizes geometry, a science that enables us to unravel the mysteries and wonders of nature. The letter "G" also stands for God because a belief in God is importantt for membership. The letter "G" is placed in the middle of the symbol to represent God at the centre of one's life.